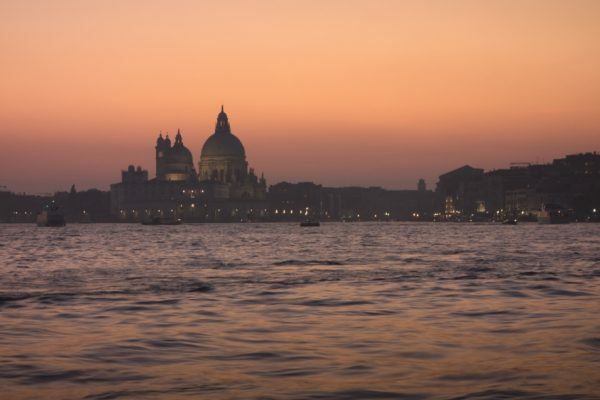 Imagine, you and the one you love are the stars of your own romantic Venetian film. our gourmet chef is preparing your dinner with all locally sourced fresh ingredients. one of the most enjoyable ways to experience the lagoon! Imagine, you and the one you love are the stars of your own romantic Venetian film. You are gliding slowly through the lagoon on board of our yacht sitting on the deck, listening to classic music, being served by a charming waiter, while our gourmet chef is preparing your dinner with all locally sourced fresh ingredients. While your dinner is served you will enjoy the sunset over Venice. Certainly, one of the most enjoyable ways to experience the lagoon! 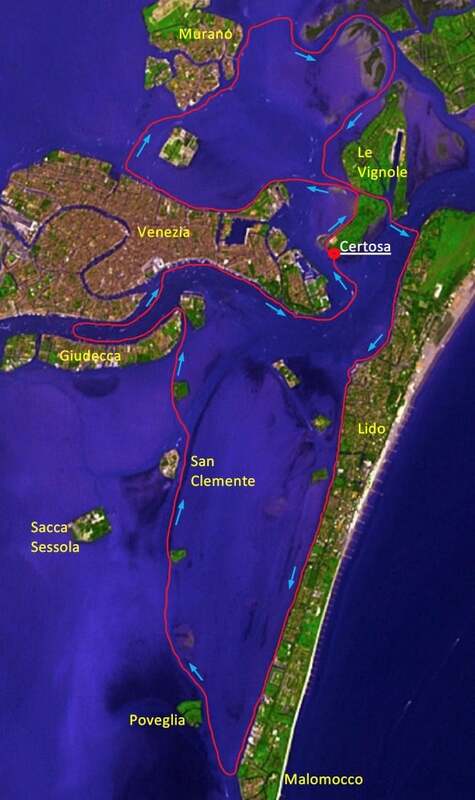 The Tour: As there are no stopovers for sightseeing, the Sunset Dream Cruise takes you from Murano in the north to Malamocco in the south, allowing you to explore both the northern and southern lagoons from the original point of view of the first conquerors of the lagoon – that is, from the water. Catering: Gourmet dinner on board. Boat: Yacht – with tour guide on request.